A quadruple stabbing during a fight outside of a downtown Boston bar over the weekend comes weeks after city leaders discussed nightlife safety in wake of the murder of a 23-year-old woman. 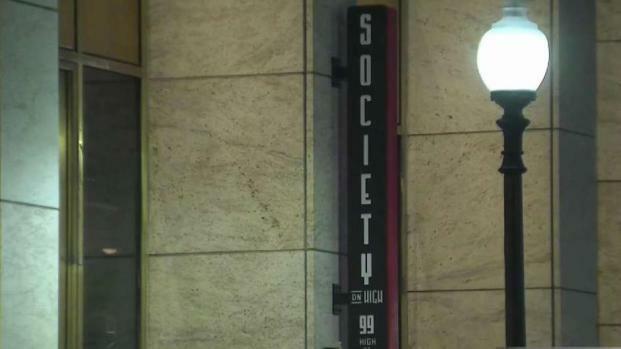 Officials say the stabbing stemmed from a brawl at the Society on High bar in the city's Financial District shortly after 1 a.m. on Sunday. The fight spilled out into the streets, where three people were found with stabbing wounds. Three of the stabbing victims were taken to a local hospital and a fourth victim walked into a hospital on their own. One victim, who suffered what were initially believed to be life-threatening injuries, is now expected to survive. The conditions of the other victims are not clear. 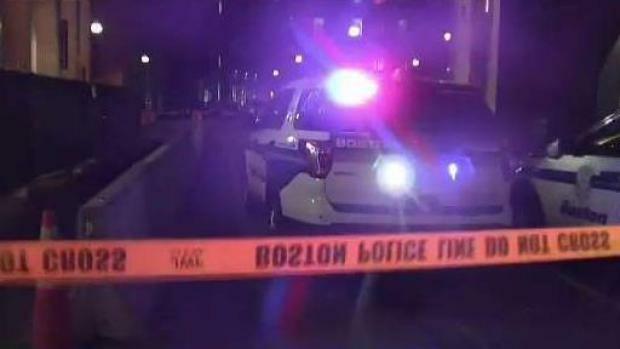 Authorities are investigating a stabbing that occurred late Saturday night outside of Society on High in Boston's Financial District. "It's the Financial District downtown, so a stabbing, you know, you don't really hear about that kind of stuff here," Eric Washington, an employee of nearby restaurant Clover, said. "Not in this particular part of town. It's a lot of business people with offices and stuff. So to hear about that is really, really concerning." Earlier this month, Boston Police Commissioner William Gross and other city leaders gathered to discuss public safety when it comes to nightclub and bar patrons. In the February disappearance of Jassy Correia and the January kidnapping of another 23-year-old woman, surveillance footage was credited with helping investigators solve their disappearances. "In both investigations of the kidnappings, the video footage was instrumental in the facilitation of the investigation that brought it through to fruition," Gross said during the March 12 meeting on public safety. No arrests have been made and no charges have been filed in connection to the quadruple stabbing. The investigation into the stabbing is ongoing. Nia Hamm reports from the Financial District in Boston, where four people were stabbed at an incident on High Street early Sunday morning.